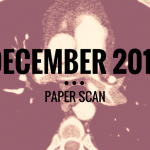 Handover of patient care occurs at multiple points in the patient’s journey and is a crucial point for transference of information and inter professional working. Whether it’s the big trauma in Resus and the prehospital services presenting to the big crowd, right the way through to the patient coming to minors who looks like they will be going home shorty, each of these transactions of information needs to be done correctly. Handover can be stressful though and different parties will have different priorities that they are trying to juggle. 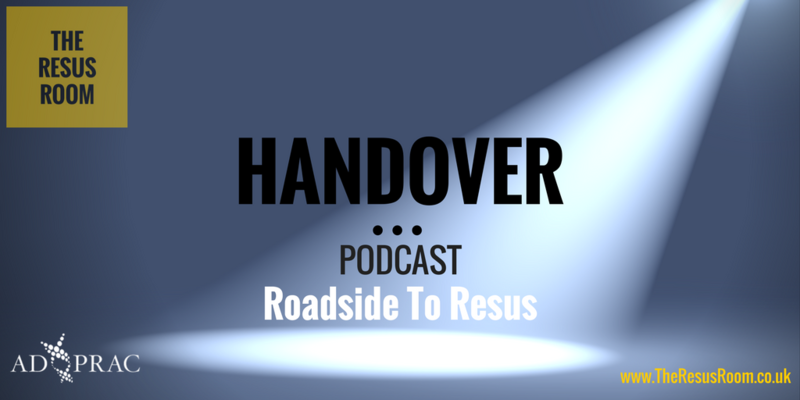 In this podcast we explore handover, some of the barriers and issues that exist. We have a look at the evidence that exists on it’s importance, impact and associated techniques. We also look at tools that exist that can be used to facilitate effective handover. 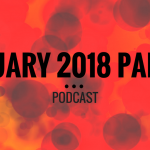 As ever make sure you look at the articles mentioned in the podcast yourself and we would love to hear your thoughts.